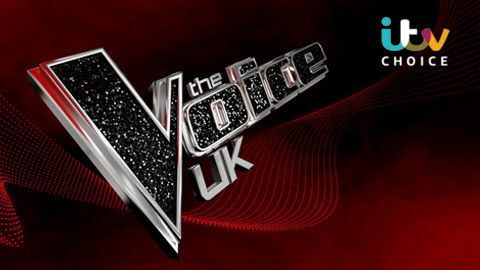 Watch The Voice UK online on DStv Now. 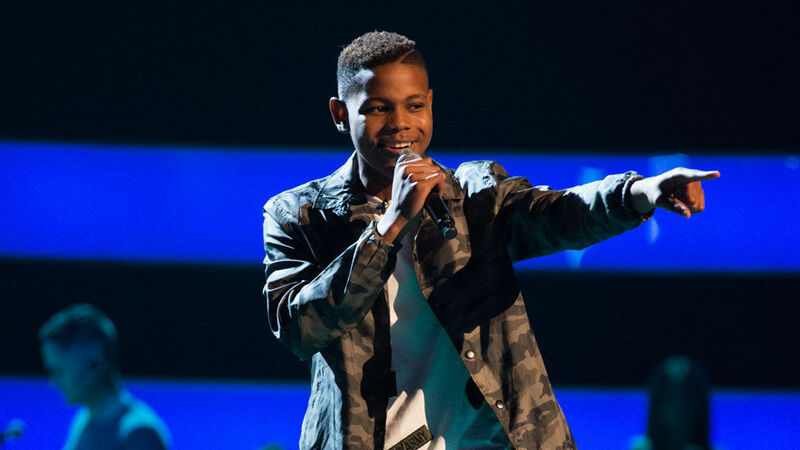 16-year-old Donel Mangena who hails from Southampton and grew up in Zimbabwe took The Voice UK stage by storm and has made it to the semi-finals. Watch The Voice UK on ITV Choice, DStv channel 123, on Sunday 1 April at 18:00. 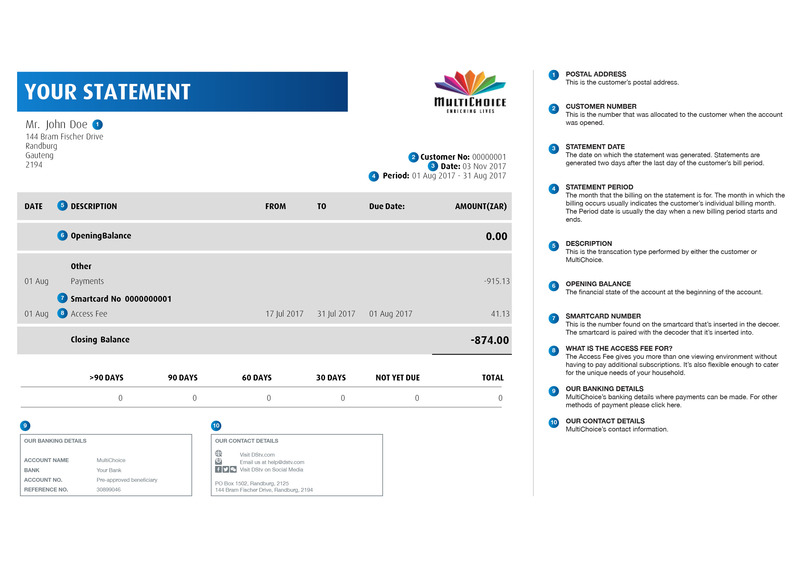 Also available to stream on DStv Now. Donel is on team will.i.am and is in good standing to take the title. Watch full episodes of The Voice UK online on DStv Now.